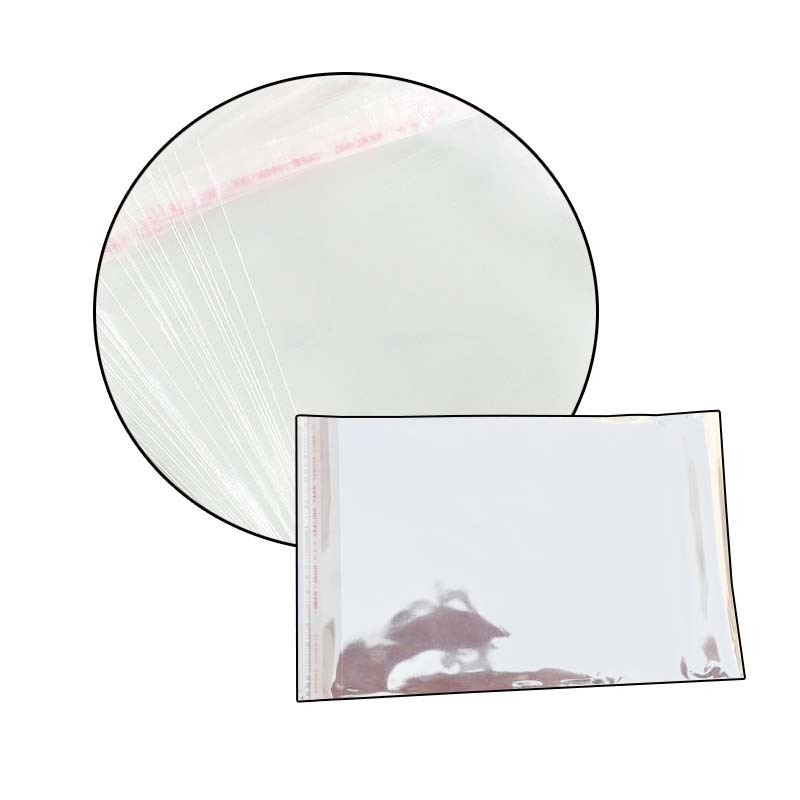 Transparent PE Self-adhesive Bags can be customized for PE self-adhesive bags of various specifications! Pe self-adhesive bag material: PE high pressure (see clearly this is PE, not OPP); environmental protection! Soft texture and flexibility! toughness! 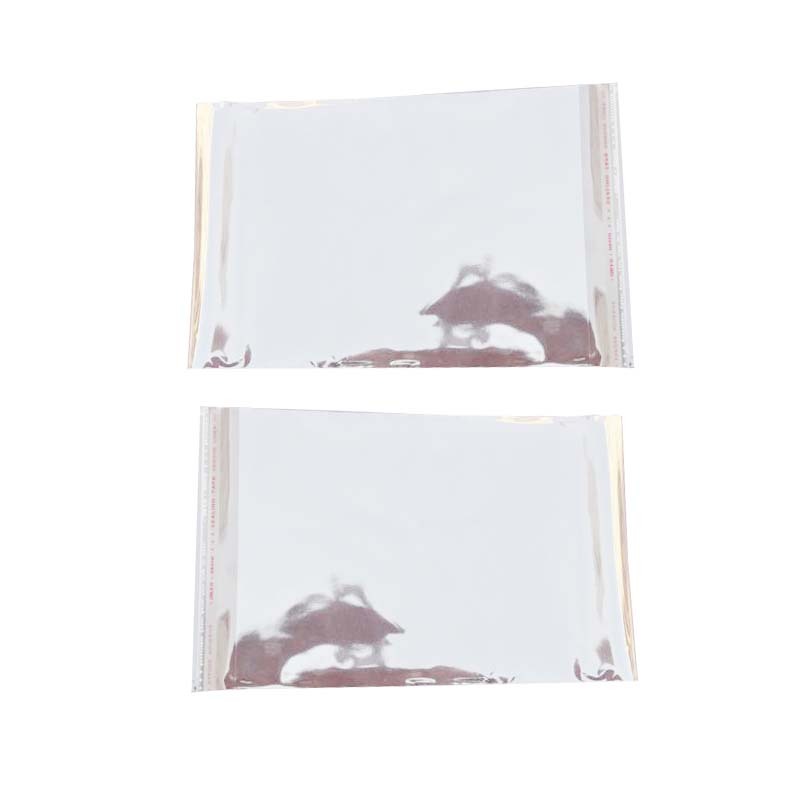 This is the difference with the OPP self-adhesive bag! OPP is more brittle! 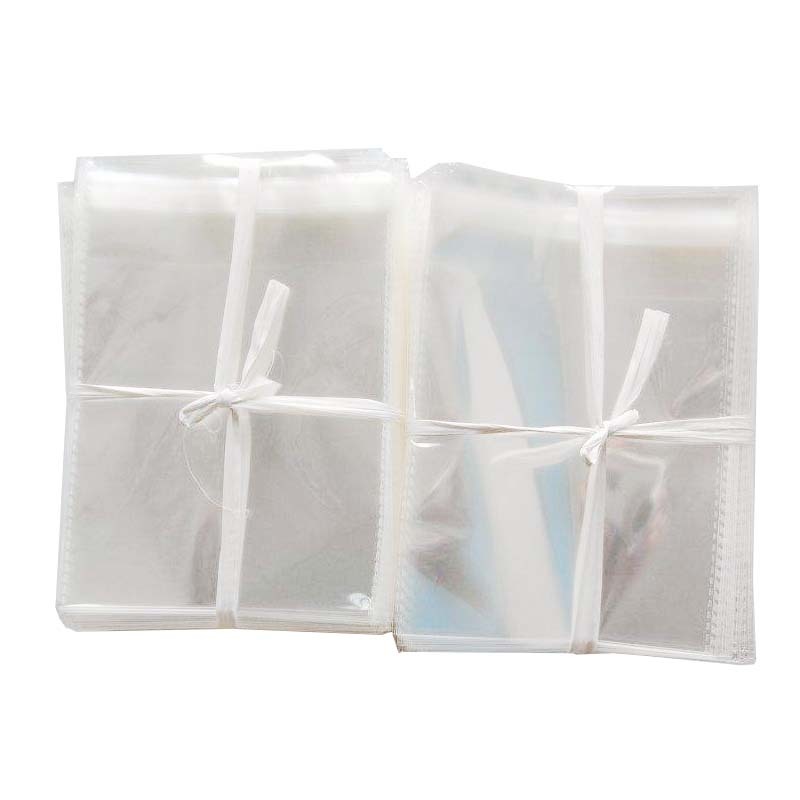 The characteristics of Pe self-adhesive bag: soft, tough, environmentally friendly, high-grade packaging, is the first choice for high-end clothing. Suitable for packaging coats, down jackets, high-end fashion. The pulling force is good, it is not easy to tear, and it is truly non-explosive, durable, dustproof and moisture proof. The packaged stuff is not flatulent, and the bag can be vented for free. The strip tearing is transparent, with self-adhesive bonding, and the sealing viscosity is improved. 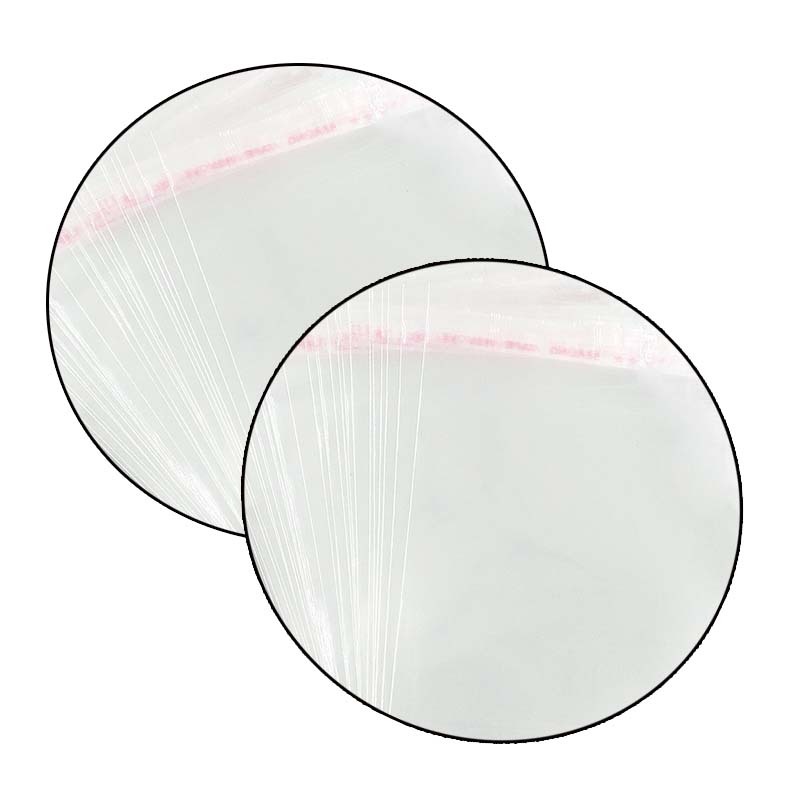 Looking for ideal Customized For PE Self-adhesive Bags Manufacturer & supplier ? We have a wide selection at great prices to help you get creative. 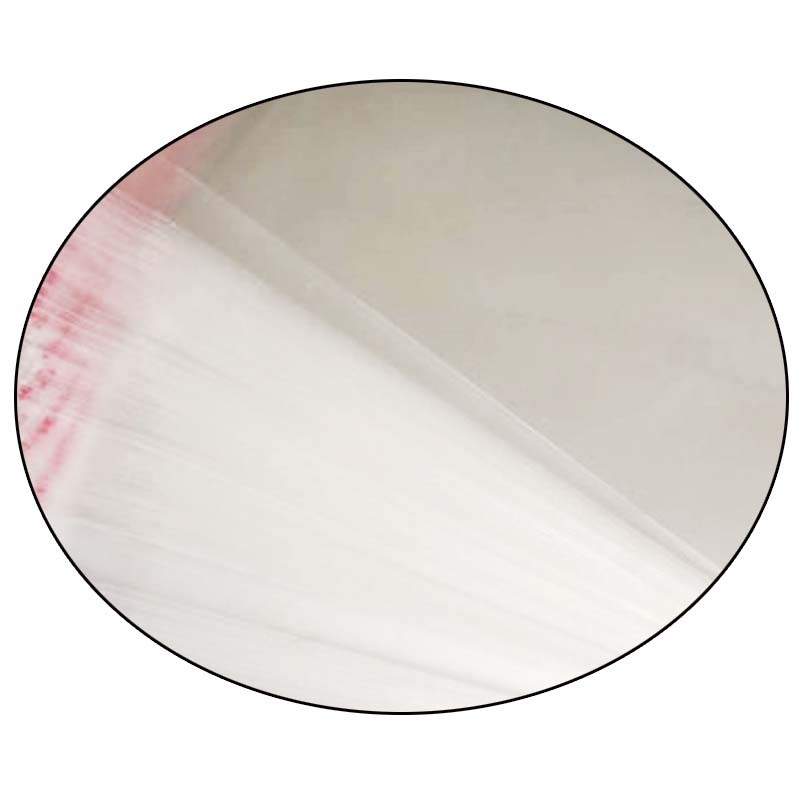 All the Pe Self-adhesive Bag Material are quality guaranteed. We are China Origin Factory of Pe Self-adhesive Bag Number. If you have any question, please feel free to contact us.